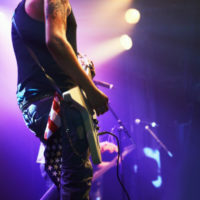 As an intermediate metal guitarist in London, you may be used to playing the same power chord riffs, maybe Metallica or some other favourite, and you don’t think you need to practice anymore. But are you really getting better as a guitarist? You will have a deeper understanding of heavy metal and a better appreciation of overall musicality. You will feel more accomplished. There’s a lot more that goes into the many styles of metal music than simple power chords. 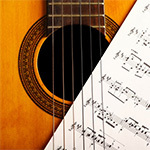 Stefan Joubert is the founder of the London Guitar Institute and is a master teacher. He has studied under some of the world’s greatest guitarists. He knows that learning metal guitar is both challenging and exciting and he shares his music appreciation with you. The London Guitar Institute has been working with intermediate metal guitarists just like you in providing high-quality metal guitar lessons in central London (Mayfair and the City), and it allows its students to progress at their own individual rates. If you want to improve your skills with metal guitar, you need a good musical foundation and a good path to grow your skills. The London Guitar Institute provides intermediate metal guitar lessons that take you from where you are now to where you want to be. What are some of the things you will learn as an intermediate metal guitarist in London? You will learn more about the evolution of metal rhythm guitar. 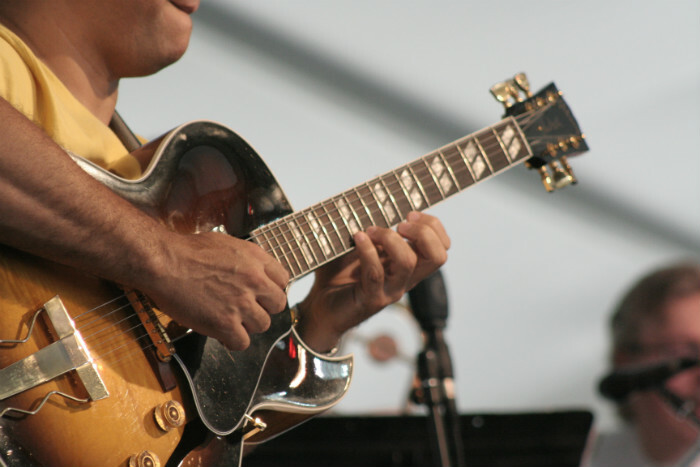 Become acquainted with techniques like Drop C tuning, tapping, sweeping and hybrid picking. Learn different metal styles as used by bands and guitarists like Iron Maiden, Yngwie Malmsteen, Randy Rhoads, Dave Mustaine, Dimebag Darrell, Michael Schenker and Metallica. Play riffs in the style of the bands you have been following – and so much more. Stefan Joubert works with intermediate metal guitarists in London to review and master their current skills. He makes sure they have the needed confidence before they move on to more complex theories and levels of performance. 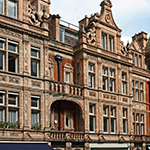 The London Guitar Institute is a great pick when it comes to learning metal guitar! The London Guitar Institute for intermediate metal guitarists is the best place to learn music theory and apply it to the metal guitar. Stefan Joubert and teachers are well schooled in all forms of guitar music. In the genre of metal music, Stefan can talk to you about the masters in the field and show you some of the unique stylists who contributed to its growth. 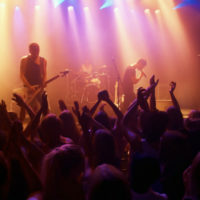 Learn the style of music you love from the performers you love. Maybe you like Jimi Hendrix and want to learn his blues and bending skills like he showed in Purple Haze. Or maybe you want to learn to play the cool groove of Metallica in something like Enter Sandman or feel the energy level in Led Zeppelin’s Rock and Roll. Find your own groove under the direction of master guitarist Stefan Joubert who has helped so many intermediate metal guitarists just like you. 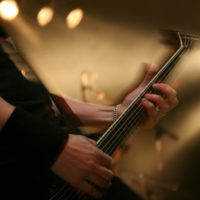 There are two great and convenient locations for intermediate metal guitarists in London. 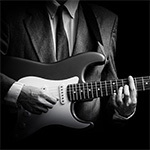 As an intermediate metal guitarist, you are immediately eligible for training at the London Guitar Institute. There are no pre-requirements. Lessons take place weekly at set times and days. Contact us today to start your metal guitar journey! No matter what your level of knowledge or performance on metal guitar, Stefan Joubert will help you improve. We look forward to working with you to begin the journey. Become a proud member of the London Guitar Institute, and we will help you become the metal guitarist you want to be! Contact us for more info about our intermediate metal guitar lessons. We promise a prompt and personal reply within 1-2 working days.